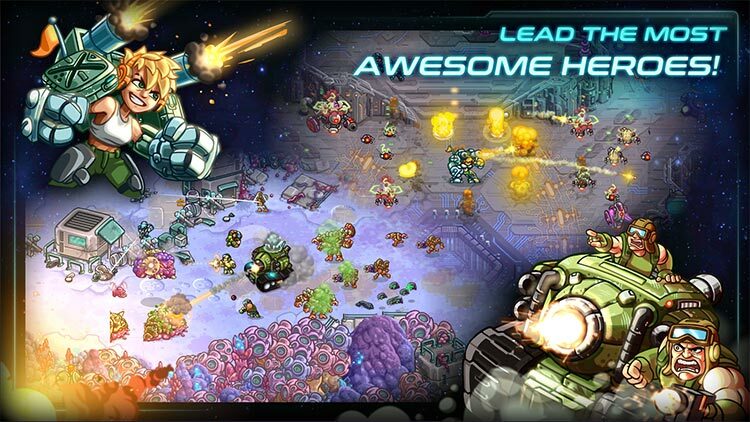 Once you’ve sunk some time into Iron Marines, though, you’re likely to be delighted by the way it works both your brain and your fingers simultaneously, which is what truly excellent RTS titles always manage to do. 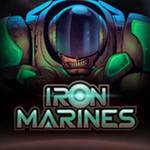 It’s not easy, but when the going gets tough, the Iron Marines get going. 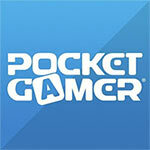 If that’s not a phrase that people say, consider it officially coined. 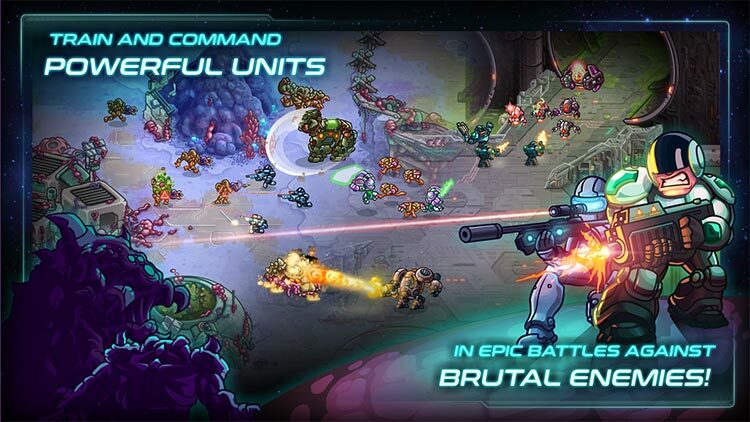 A brilliantly balanced and hugely entertaining mobile RTS. 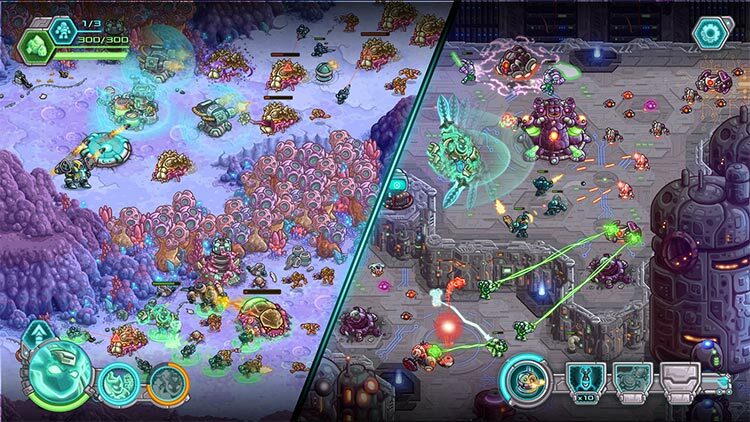 Do not let the IAPs and steep challenge deter you from strong gameplay and incredible presentation. 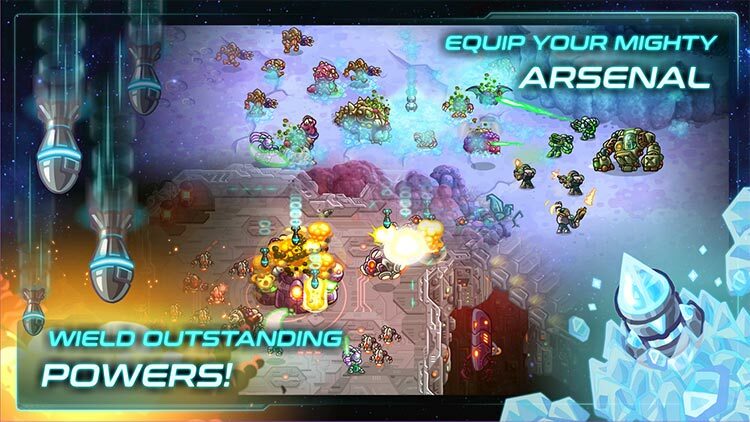 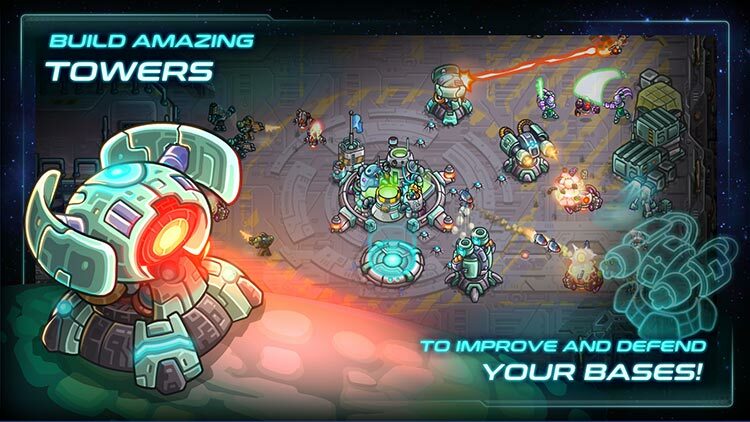 Iron Marines is an excellent mobile RTS.